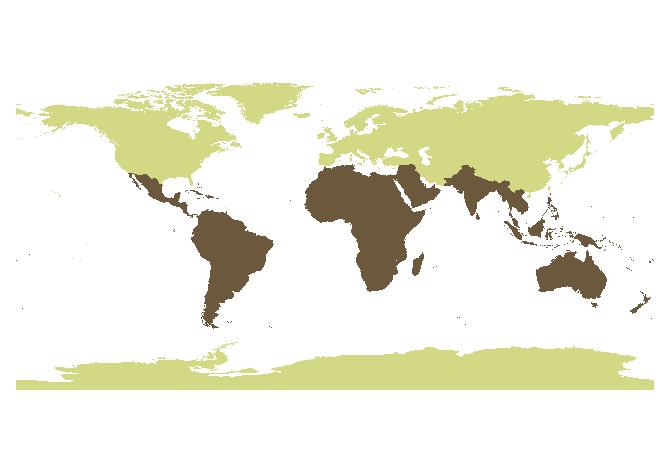 On May 1, 2012 I am embarking on a journey around the world in the global south. I am travelling with my long time friend Bob Kuhn. Our friendship, together with David Bentall, is featured in the book The Company You Keep and those who have read this may not be surprised that two men in their fifties are even thinking about an itinerary like this. We have two objectives, well maybe three. The first is a desire to meet Christian leaders in the global south, listen to them and ask them to speak to us as leaders in the north. There is no question that followers of Jesus are experiencing a movement today in the southern hemisphere that those in the north long for. God is far from dead in the global south. Pastors, ministry leaders and Christians serving with government or in the marketplace will be interviewed and we will tell their stories. We will find them in the center of some of the world’s largest cities and in remote villages where people struggle to live daily due to the effects of complexity of poverty. As well as writing a new book about our adventure I will be sending short video reports to MyVu that will be featured by Crossroads Communication across Canada and available online. The congregation at First Baptist Vancouver will be following me around the globe through video messages I will be sending back for each of the Sundays I am away. Our second objective is related to Bob. He was diagnosed with Parkinson’s disease over six years ago.serving as an ambassador for World Parkinson Congress 2013 to be held in Montréal. This world-renowned event drawing 3 – 4000 of the best researchers, clinicians and leadership in the Parkinson’s community from around the world. 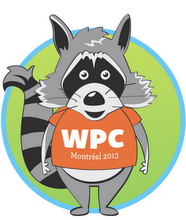 We will be meeting with leaders of this specific community, inviting them to come to Canada to participate in WPC 2013. Bob is a blogger and will be sharing our journey on Positively Parkinson’s along the way. The third objective is to deepen our friendship together and have fun being surprised by the works of God through the people we meet. If I could take you with me, what questions would you ask of leaders in the global south? What would you like me to find out on this journalistic journey?